Hi! I’m Cas from Clutterbug. 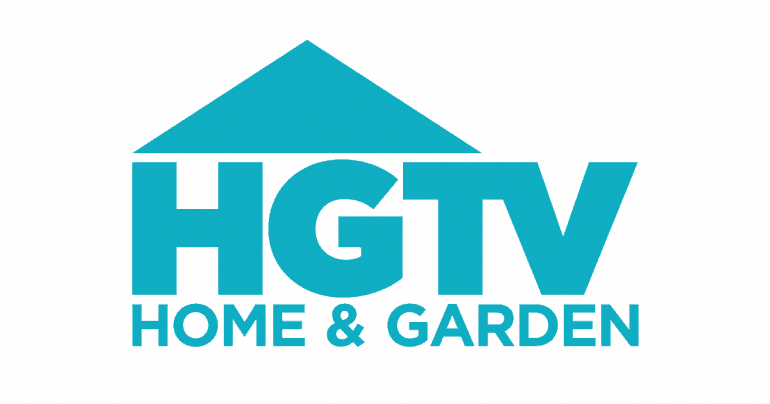 I’m a recovering Super Slob turned Organizing Expert, and I can’t wait to help you transform your home and life too! 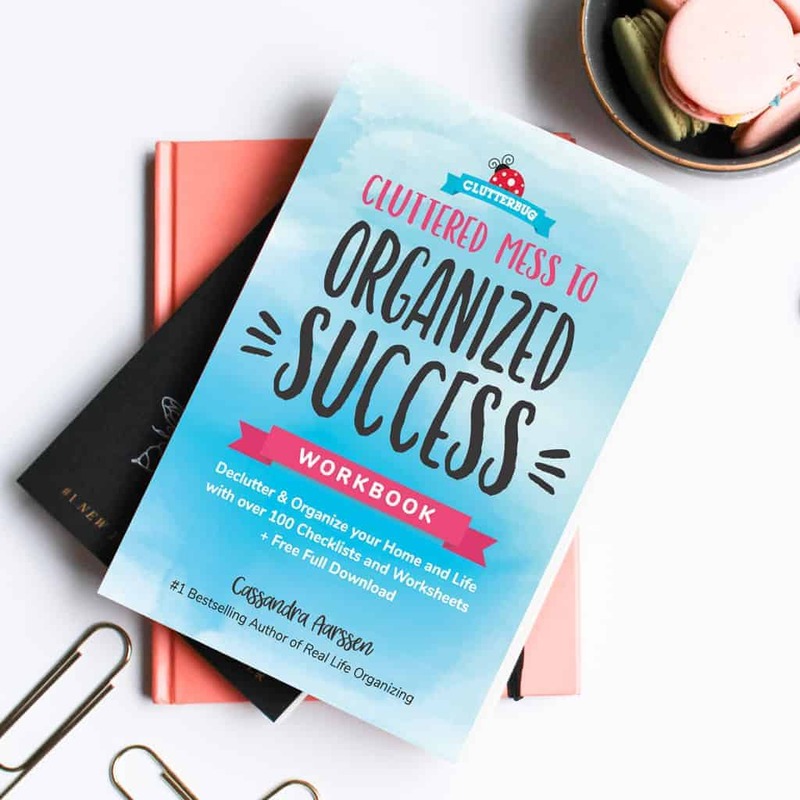 After years of struggling with clutter and organization, I realized something that would change my life forever; I don’t organize in the traditional way. I discovered that there are, in fact, four different organizing styles. Once I knew my style, I was finally able to design a system that worked for me and stayed organized for good. 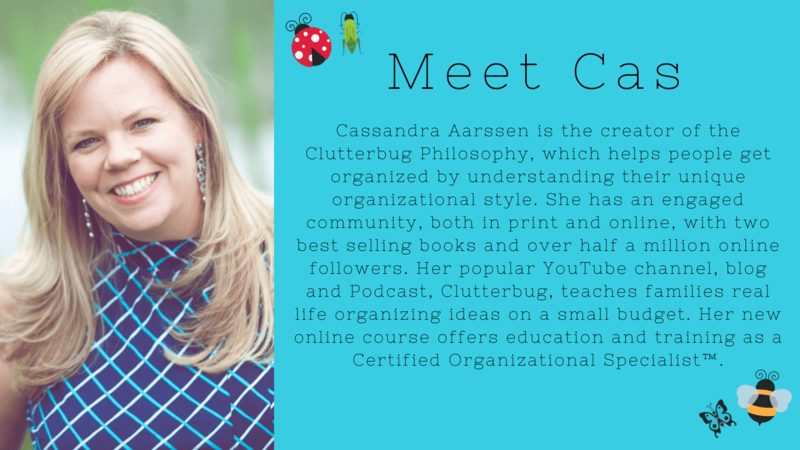 I’m now on a mission to spread the Clutterbug Organizing Philosophy and help other families who struggle with disorganization and clutter. I offer free education and ideas through my YouTube videos, Podcasts, Blog and my amazing online Facebook support group. I’ve been able to help over 500,000 families transform their lives through organization and now it’s your turn! 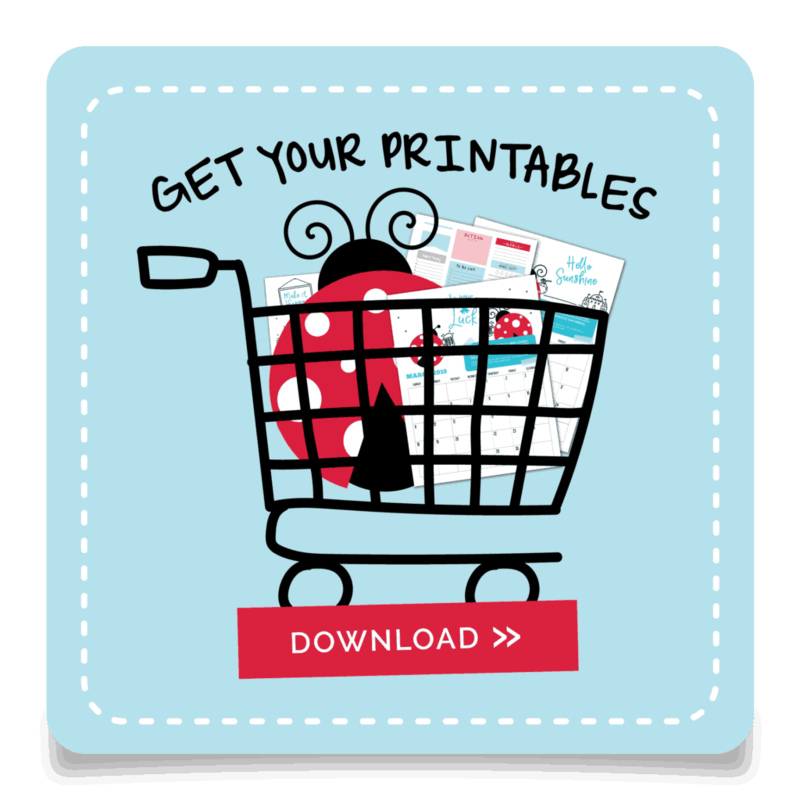 Take the Clutterbug Organizing Test now and discover your unique organizing style!